One of Hanover’s most wanted men, who was implicated in 15 murders in the last eight months, was last night shot dead by police during a reported shootout. He has been identified as 33-year-old Shenarda Leslie, otherwise called ‘Blacks’, of Mount Pleasant district, Hanover. 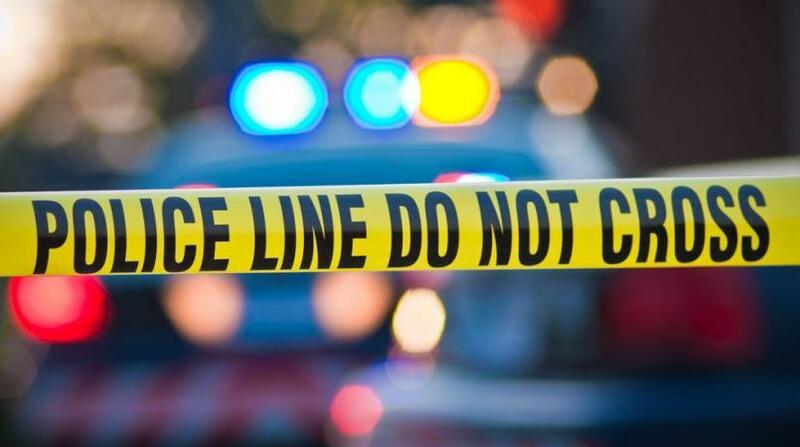 Reports are that he was among a group of men who fired shots at the Police during an operation in Green Island in the parish on Friday, June 23. Police said the fire was returned and Leslie was fatally shot. One 9mm Smith and Wesson pistol with four 9mm cartridges was also seized. Police high command said Leslie was the leader of the One Voice Gang, following the incarceration of Yasser James. He was implicated in at least fifteen murders in the Hanover Division in the last eight months. - Andre McKenzie, otherwise called ‘Kush’ who was killed in Williamsfield district on November 12, 2016. - Malik Dixon, who was killed in Williamsfield district on December 24, 2016. Two other men were injured. - Triple murder in Williamsfield, including one-year-old and five-year-old children. Three others were also shot and injured on January 18. - Triple murder in Dias on March 24. One man was also shot and injured. - Double murder in Middlesex on May 26. - Murder in Malcolm Heights on June 14. A woman was also shot and injured. - The most recent quadruple murder in Mount Pleasant district on June 13. Leslie has also been featured in a number of other shooting incidents in the parish. Reports are that about 8:50 p.m., a team of Officers was conducting operations in the area when they signaled the driver of a Toyota Corolla motorcar to stop. 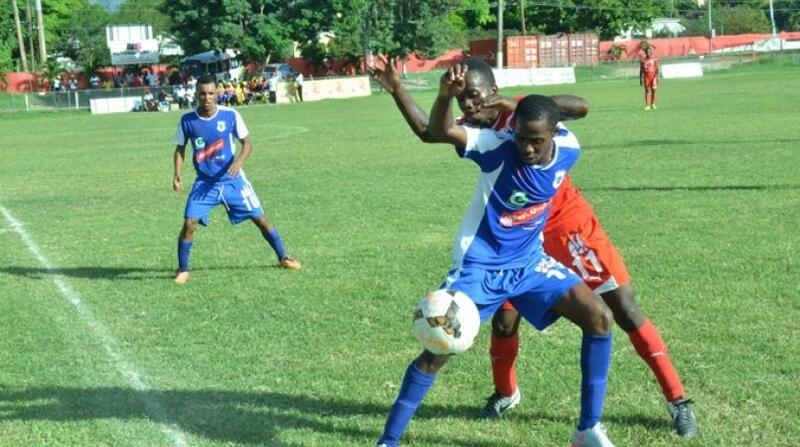 The men disobeyed the signal and instead opened gunfire at the team. The Police countered the attack and Leslie was later found with gunshot wound and the firearm seized. He was pronounced dead at hospital. The other occupants escaped in the area. The matter was reported to the Inspectorate of Constabulary (IOC) as well as the Independent Commission of Investigations (INDECOM). 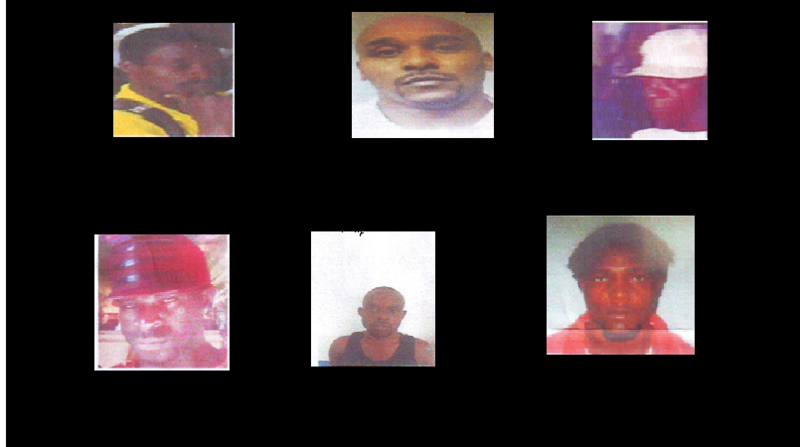 Six men wanted for various crimes in St Ann ?